People like SMS. It’s fast and it’s convenient. People also like being kept up to date about what’s happening with their order, their account or their enquiry. 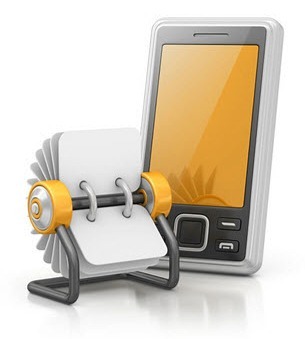 Sending SMS from PC to mobile phone is faster and cheaper than phoning or writing to customers – and far more widely read than email. So, not only can you save money by switching to SMS, you can also improve your customer service. Satisfaction surveys – whether it’s the delivery of an item, the service from an engineer or after a customer contact, a follow up text shows you care about customer service and helps you get feedback in real-time. If it’s a positive result you can consider a follow up sales message. If it’s bad feedback, you can act quickly and send SMS to stop it turning into a complaint. Delivery notifications – we’re all buying more and more online nowadays and keeping customers up to date with their deliveries gives them peace of mind and means they’re more likely to be in first time when your products are delivered, saving transport costs. 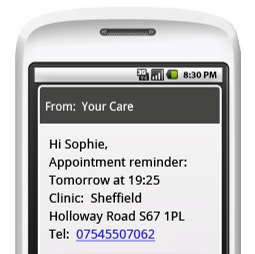 Appointment reminders – SMS reminders are great for customer service and they dramatically reduce the number of customers turning up late – or not at all. Balance reminders – whether it’s a bank account, a credit card, mobile phone credits or even loyalty points, SMS reminders allow people to quickly know exactly where they stand and reduce calls to your call centre. Meter readings – sending water, gas or electricity meter reading requests to customers by SMS and asking them to text or phone back can significantly cut costs and also allows more accurate bills to be produced.